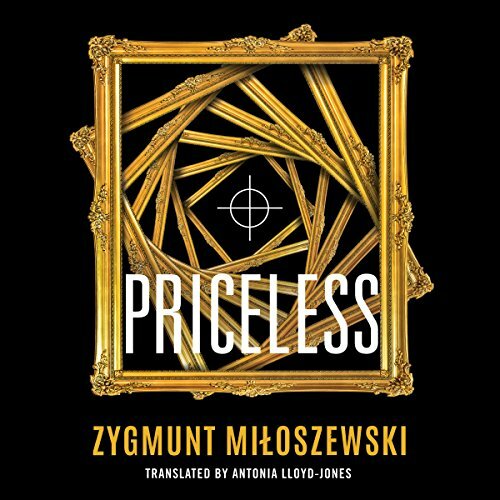 Hunters become the hunted in a pulse-pounding art heist thriller from an international bestselling author. It begins with a tantalizing clue: a recent photograph taken of Raphael’s Portrait of a Young Man - one of the most priceless masterworks ever plundered by the Nazis, which disappeared and was believed destroyed. Now, with proof of its existence, the Polish government wants it back. One wrong move and it could vanish forever. Because bound together with the missing artwork are secrets that have remained buried for a reason. That’s why they’ve enlisted a woman with the right motives: Dr. Zofia Lorentz, a tenacious historian driven by academic pride and personal desire. Zofia isn’t going at it alone. Her crack team of experts includes an ex-paramilitary tactical genius, a slick art dealer with black-market connections, and a beautiful aristocrat who is also a family outcast and one of the most ingenious art thieves in the world. From an isolated mansion in New York to Poland’s Tatra Mountains to the frozen Scandinavian wilderness, they’re following the trail of an increasingly elusive puzzle - right into a trap that is a cunning work of art in itself.